Pastries have always had a magical effect in Paris – We already knew that cookies seduce everyone who tries them! 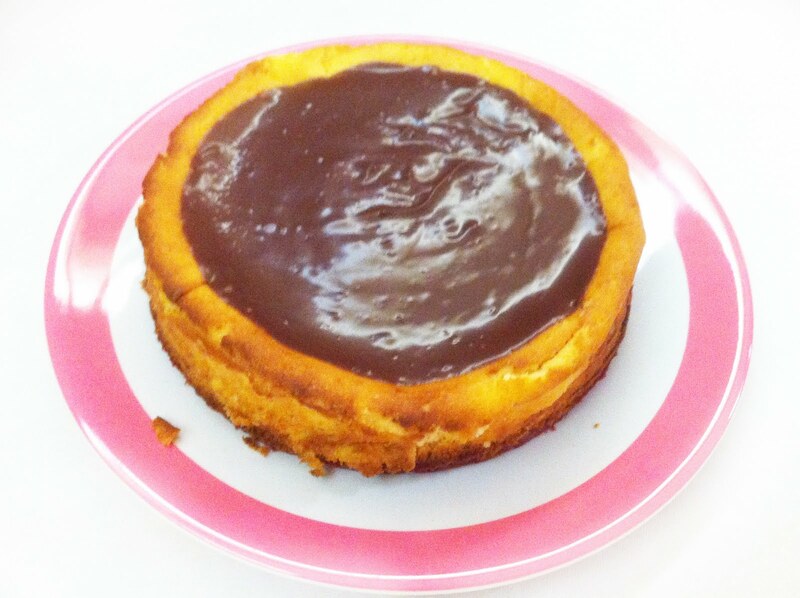 This weekend we discovered Cheesecake makes an even bigger impact!!! Cheesecake, for me, has always been a dessert reserved for big important celebrations, like weddings. 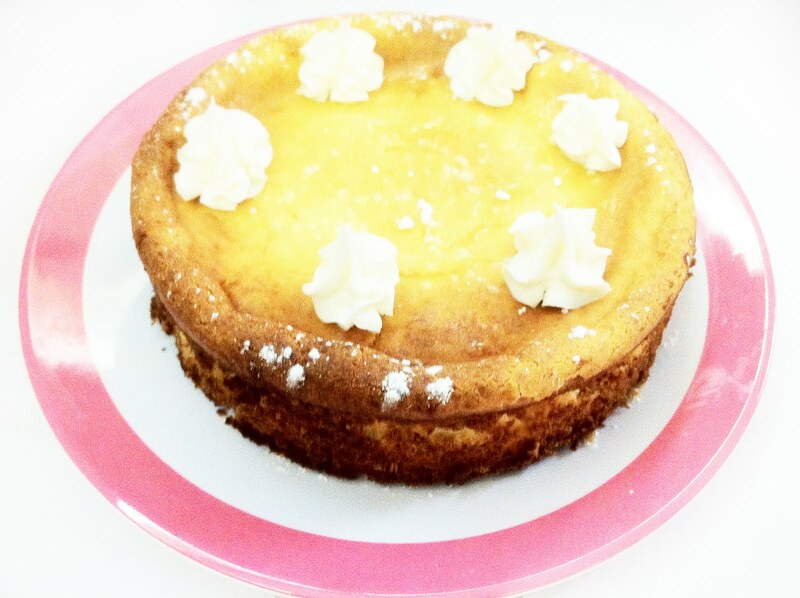 So when my friend asked me to bake cheesecake for her baptism, I jumped at the occasion. 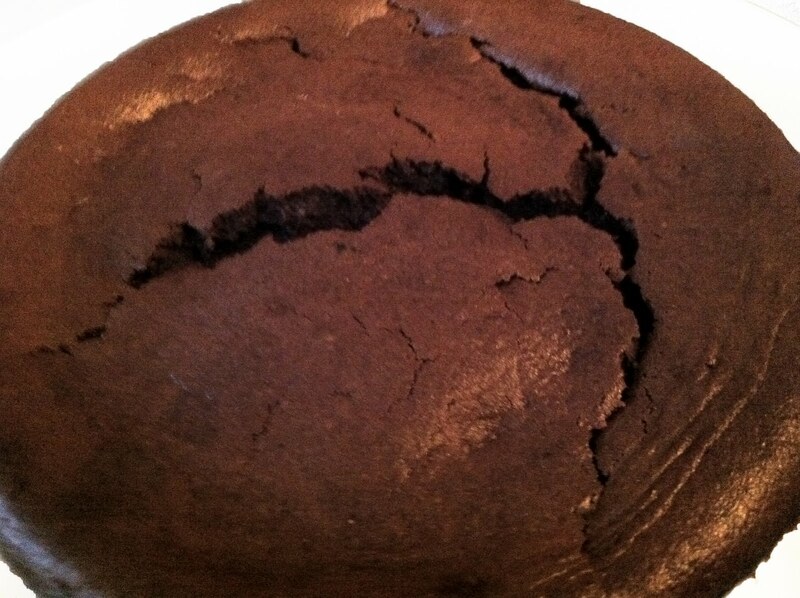 I started baking on Wednesday and when Friday rolled around I ran into two problems, and I had to call upon the kindness of my neighbors to pull me out of a pinch. First the power went out and I couldn’t boil my milk to make more cheese. So Rob visited all of our neighborhood friends to see who might have electricity – nobody did. But one neighbor has a restaurant with a gas stovetop that saved our day. Later, I realized I was short a half a cup of sugar! Again, Rob started down the street and the first neighbor he found lent us a bit of sugar to finish the last cheesecake. phew! 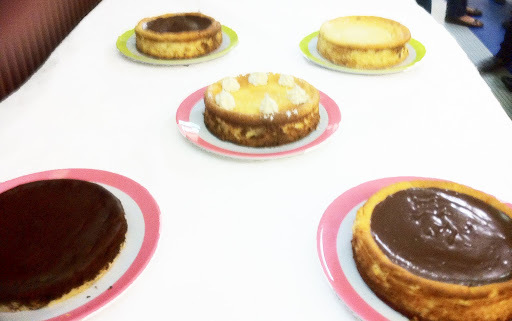 Of course then we had to share our cheesecakes with the lovely neighbors that helped us out so generously! 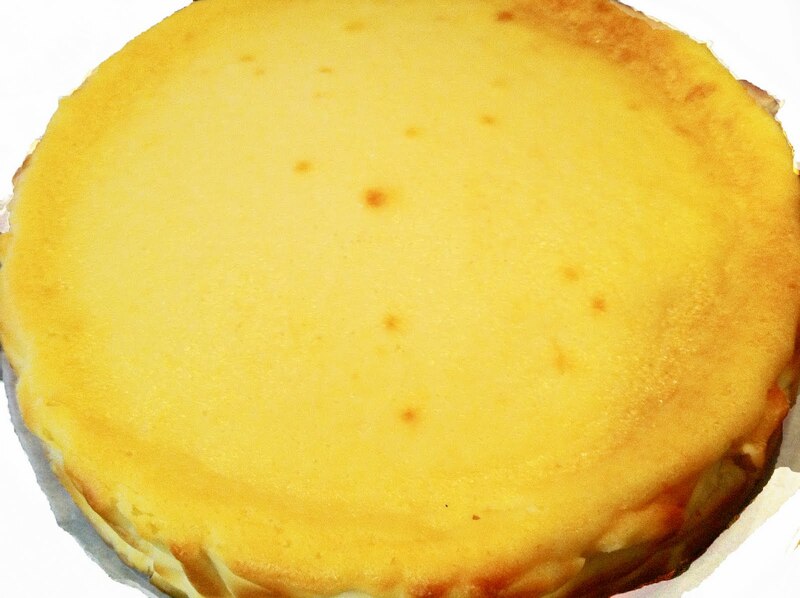 And, now I feel like a rock-star when I walk down the street and neighbors continue to shower complements on me about the amazing cheesecakes we thanked them with! 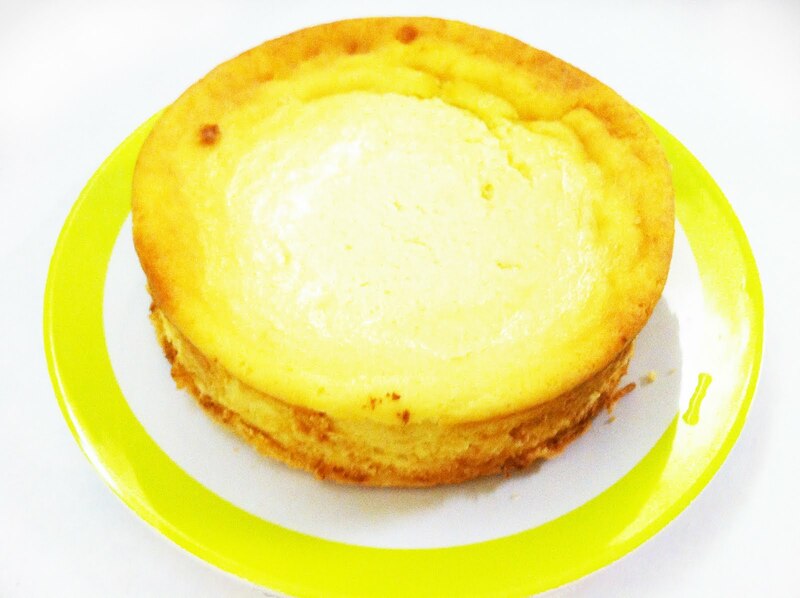 Check out my cheesecake recipes here. 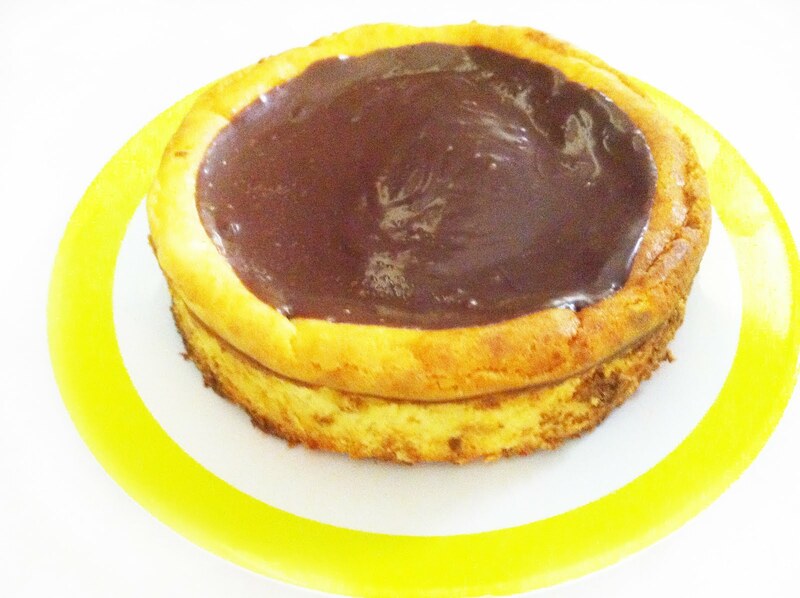 ← Cheesecake – Better Than Cookies!